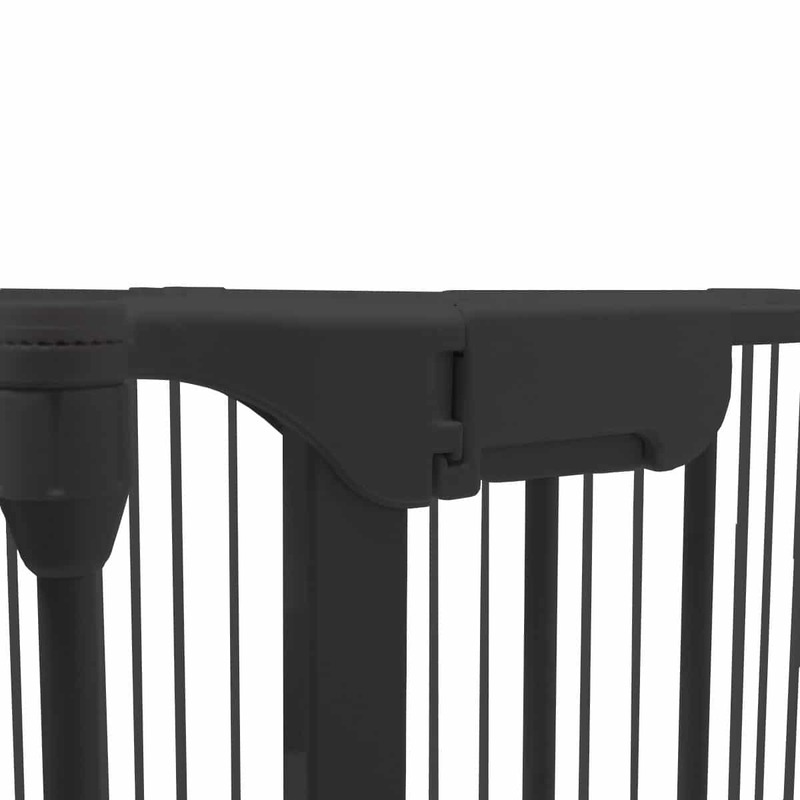 The Venture VUE playpen is the very latest addition to the Venture All Stars range, the new version has been upgraded to meet the very latest European safety Standards, the? All Star VUE baby play pen consists of 5 x 72cm sections which simply slot together to make the playpen. 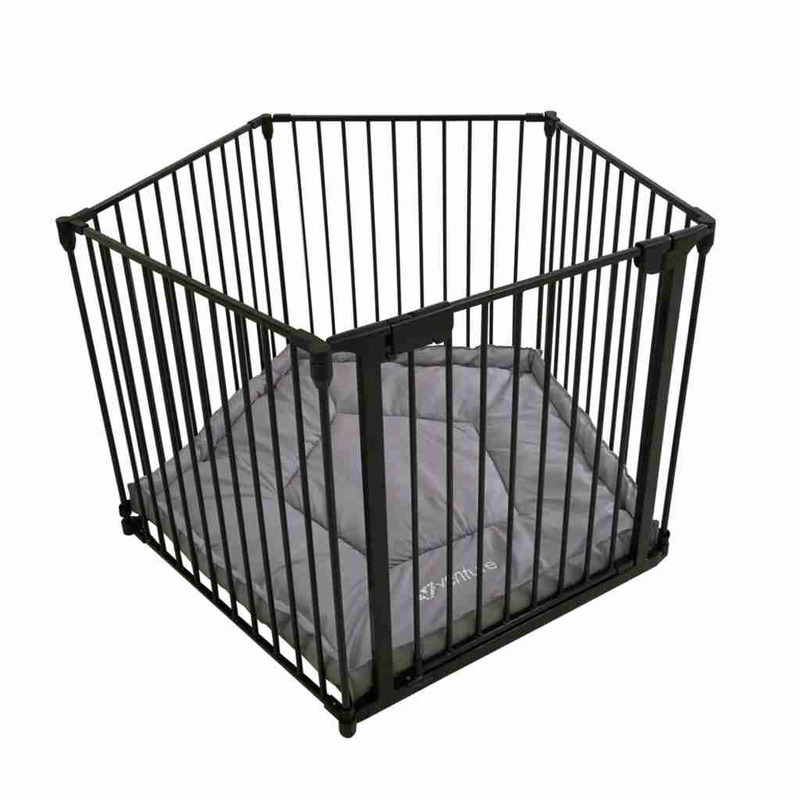 The playpen features an extra wide gate section which has a wide 52cm opening allowing easy access.? 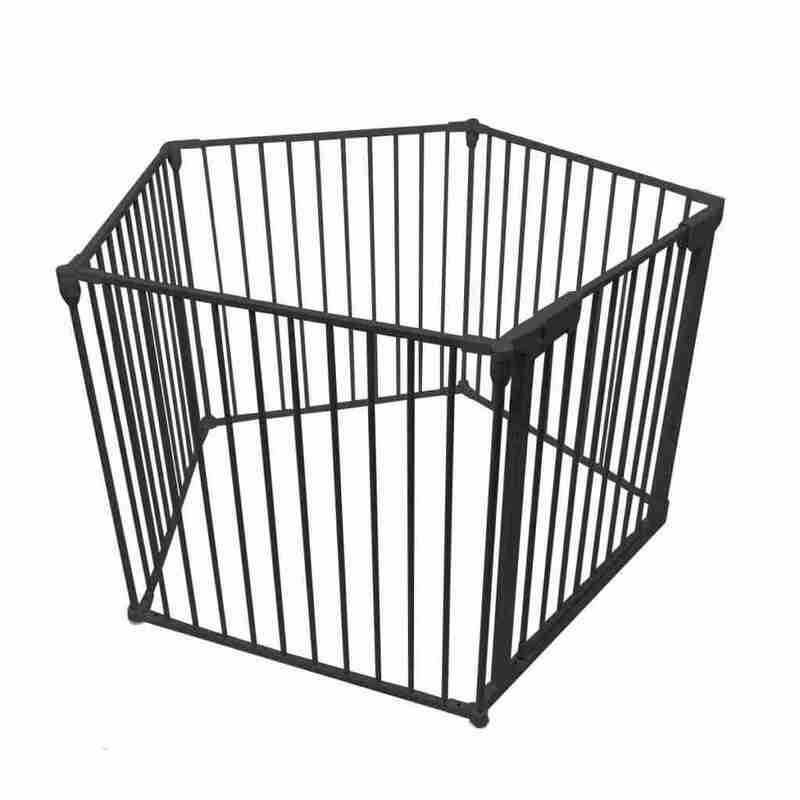 The gate section can be placed anywhere within the playpen, making it more suitable for use as a room divider. (Wall fittings are available separately). 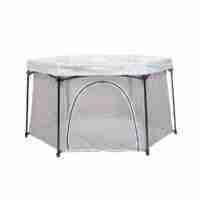 Playpens are large items that can take up quite a lot of space in lounges or nurseries when they are not in use. That?s why we designed the All Stars VUE with space saving in mind. 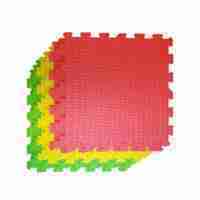 Its simple concertina folding design makes it super easy to store away in seconds. Getting in and out of a playpen with your child can be a chore, but sometimes it’s necessary to ensure the safety of your baby or toddler. The All Stars VUE features an integrated safety gate that makes accessing the playpen even easier, the two motion handle opertation prevents little ones from escaping but is easy enough for an adult to operate with one hand.